-Coastal has what you need to xeriscape your property. Swing by and let us show you how this new idea in landscaping can work for you. When people say xeriscaping, the first thing that comes to mind is water conservation. While that's true, another benefit to this type of landscaping is the time and money savings. Here's how it works. Xeriscaping balances a right-size lawn with native or minimal-maintenance plants and shrubs. This could include a wildflower meadow, sunflower patch, or just a line of tall grasses. 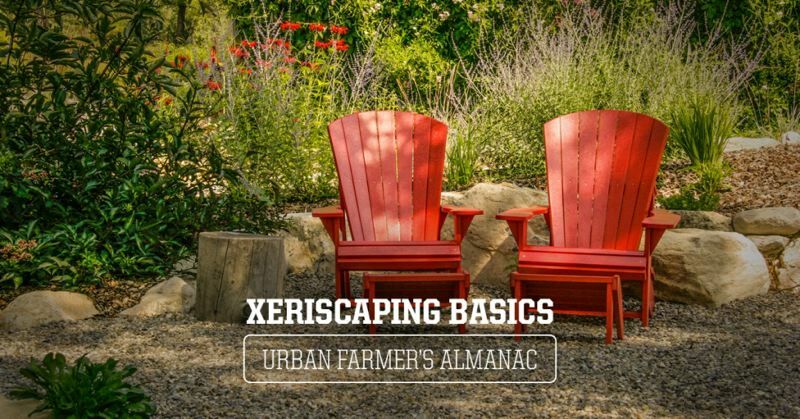 To start xeriscaping on your property, decide how much of your lawn you can eliminate. Trimming back your lawn will make room for your new shrubs, plants, and flowers. Be sure to choose plants that easily grow in your part of the Northwest. The vegetation you choose should be able to survive on rainfall or just a little added water. Put plants that require more water closer to your lawn. Outside of your lawn area, use drip irrigation or soaker hoses wherever possible to minimize water use and evaporation. Lastly, cover any exposed soil with mulch or rock to keep it from washing away. Coastal has what you need to xeriscape your property. Your store carries the plants, shrubs, and seeds that grow in your area. Plus, you'll find soaker hoses and drip irrigation systems. Swing by and let us show you how this new idea in landscaping can work for you.